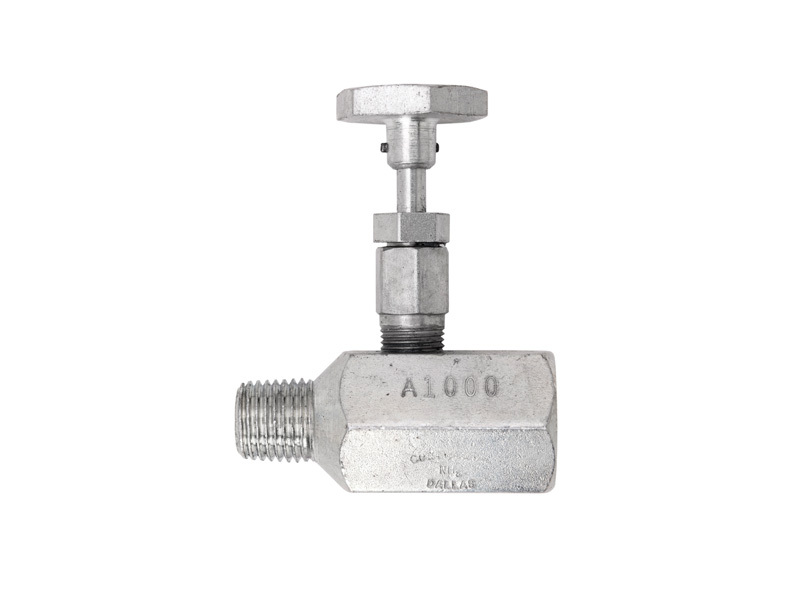 Our NH3 (anhydrous ammonia) A- 1000 needle valves are designed for use in flow metering application suchs as ammonia tanks to provide a shut off for the pressure gauge. Its purpose is to allow the operator to remove the gauge for repair or replacement without evacuating the container. Because the flow rates are so low, shutoff needle valves are not used in simple shutoff applications. 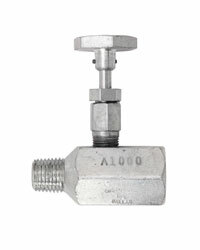 The A-1000 needle valve is also used on applicators to shut off the supply of NH3 to one or more knives. Construction: Cadmium plated steel body, bonnet, stem and seat. O-ring stem packing.